Intermediate. 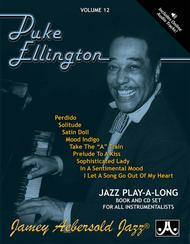 Some of the most famous jazz standards in the world from rich, lush ballads to crisp and light swing tunes that every jobbing musician should know. An inspiring way to practice. A great gift for any musician wanting to learn standards, or who plays just for fun! 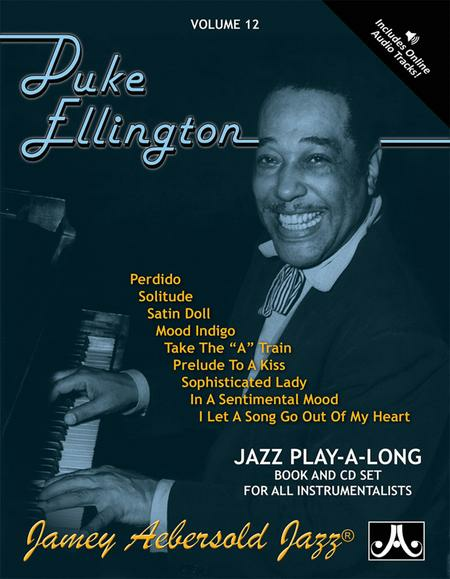 Duke Ellington has probably single-handedly influenced more music and musicians than any other jazz legend. RHYTHM SECTION IS: Kenny Barron, Piano; Ron Carter, Bass; Ben Riley, Drums. I am just learning to play jazz from my instructor. This book is really helping me to understand the chords and how they play into the song. chord sequences for improvisation, so maybe we could try co-operating. Accompaniments are superb. 22 of 48 people found this review helpful.